An accurate homage to Barbadian beauty and Queen of Pop RIHANNA. 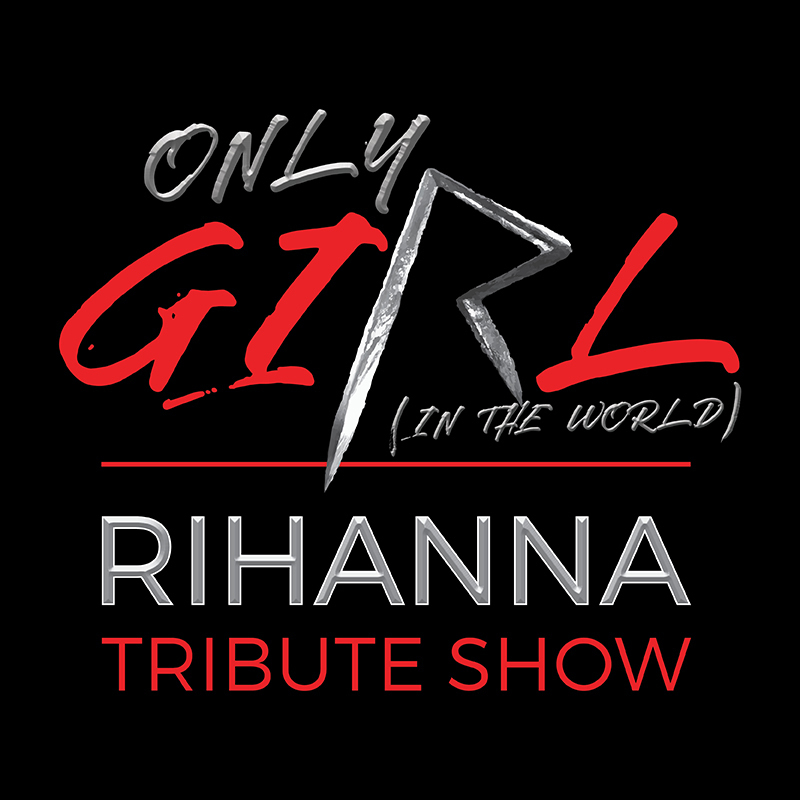 The show is designed to give you all of Rihanna's biggest hits in concert style accompanied by full live stage production. Umbrella, Rude Boy, Don't Stop the Music, Diamonds, Take a Bow and Stay are just some of the non-stop party hits and floor fillers to keep the audience captivated.